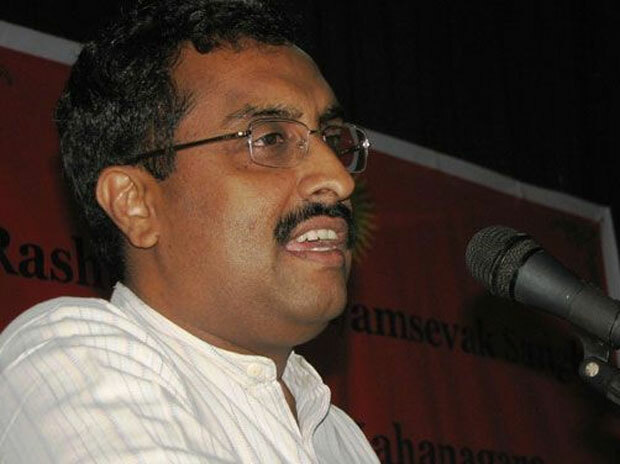 NPP, LJP have extended support to BJP to form govt in Manipur: BJP general secretary Ram Madhav. BJP General Secretary Ram Madhav said the party will muster support to have the numbers required to form the government in Manipur. “The BJP has already got some support and hopes for cooperation of others as well to get the numbers required to form the government in Manipur,” he said here. He said the election results were a clear mandate against the Congress and the Ibobi Singh government. 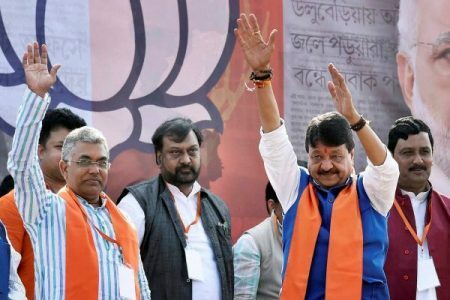 Madhav, the man behind the BJP’s turnaround in Manipur and Assam last year, said all political parties which have secured votes have an obligation toward the people. He hoped that all elected representatives will come together and support the BJP to help it form the government in the northeastern state. Manipur on Saturday threw up a hung assembly with the ruling Congress bagging 28 of the 60 seats and the BJP winning 21. The Naga Peoples Front (NPF) and the National People’s Party (NPP) bagged four seats each. 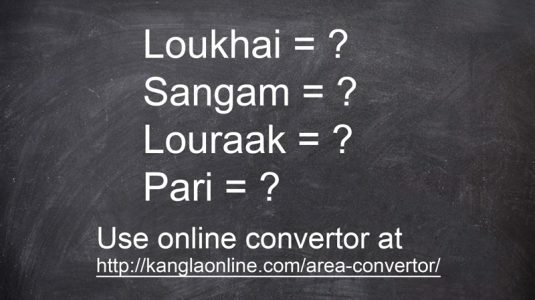 The Lokjanshakti Party, Trinamool Congress and an Independent candidate won one seat each. The Congress had won 42 seats in the 2012 assembly. The BJP, on the other hand, had no members in the outgoing House.